Lao's hometown is Boulder, Colorado. 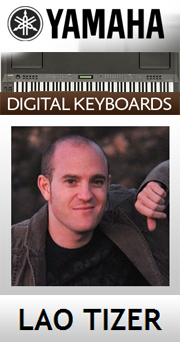 He is a “Best New Jazz Artist” nominee; a Yamaha-endorsed pianist and keyboardist. 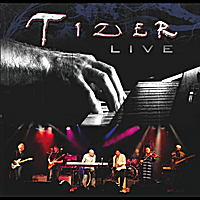 "TIZER" has performed at premier venues all over the United States and events worldwide. Lao has performed along side artists like, "Isaac Hayes, Boney James, Zappa Plays Zappa, Wayne Shorter, George Benson, The Commodores, The Rippingtons, Bruce Hornsby, Jethro Tull, and Spyro Gyra", and the list goes on. Lao's attraction to music was realized in his early childhood when he was five years old. He was drawn to the piano his parents bought for his sister, when he heard heard her playing. From age five to age nine, Lao "tinkered" with the piano until his parents "gave in" and allowed him to begin formal training. Once he bagan lessons, his natural talent for improvisation and composition blossomed. In his bio he says, “My parents always encouraged me to pursue my own creativity,” said Lao, “I learned early on how to improvise and be musically adventurous.” Lao self-produced and released his first three solo keyboard recordings while in high school. In 1997 he relocated to Los Angeles to pursue his musical calling, where he met guitarist Chieli Minucci, who was a strong influence and advisor. 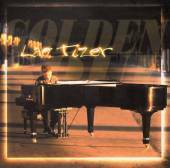 In 2001 Lao released his first CD titled "Golden Soul" featuring Chieli Munucci. In 2006 he recorded his second CD, "Diversify", produced by long-time friend and guitarist Jeff Kollman, and featuring guest appearances by Chieli Minucci, Karen Briggs, Munyungo Jackson and Andy Suzuki. In 2008, Lao created "TIZER", featuring "Chieli Minucci and international violin virtuoso Karen Briggs". In that same year, he produced his third album "Passages". 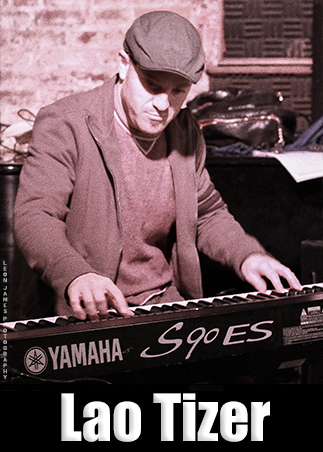 Since the release of "Passages", TIZER has performed concerts on tour in Asian and African. 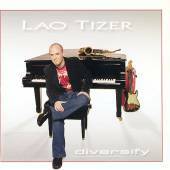 In 2010, Lao released his fourth album "Tizer Live". 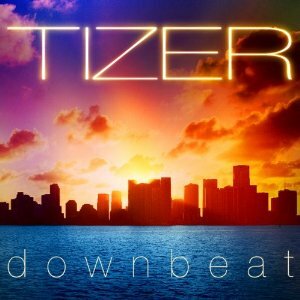 "Downbeat," released in 2012, the first studio album by TIZER, a collection of 12 brand-new originals. Lao's latest project is titled "Songs from the Swinghouse Combo," released in 2018. TIZER can been seen and heard at concerts, festivals and in clubs all over the world. Check his calendar for a venue near you. When you’re named Lao Tizer and you perform under the name “Tizer,’ there is a tendency for music fans to think that you’re a solo act helped out by side musicians. 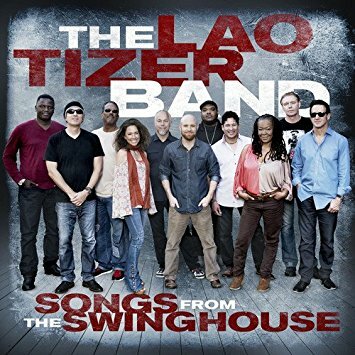 Make no mistake: While Lao is a respected jazz pianist, one considered by many to be a torchbearer for the new generation of contemporary jazz, Tizer is a band, of which he is one of five to seven musicians, depending on the lineup. “In the past, the focus of Tizer the bad has been my writing, along with collaborative arrangements by the other musicians,” Lao said in advance of his March 12 performance at Anthology. “We are starting to compose collaboratively and, in fact, we will debut one new tune that was written that way. “I think in the future, I am going to just bring song ideas instead of complete songs so the other musicians can collaborate.” ~ David Moye - anthology BLOG.